Will Oliver Brady's arrival in Rockton destroy everything? 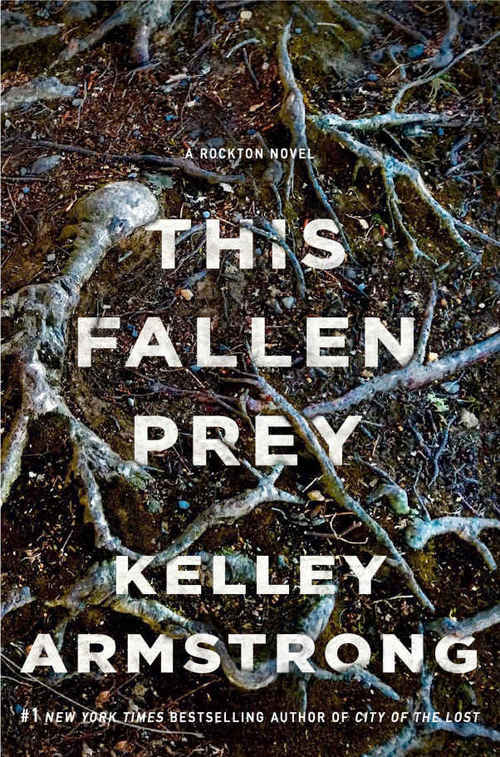 In THIS FALLEN PREY, the next installment of New York Times bestselling author Kelley Armstrong�s thriller series, Casey Duncan is about to face her toughest job as police detective in Rockton yet. When Casey first arrived at the off-the-grid town, an isolated community built as a haven for people running from their pasts, she had no idea what to expect, with no cell phones, no internet, no mail, and no way of getting in or out without the town council�s approval. She certainly didn�t expect to be the homicide detective on two separate cases or to begin a romantic relationship with her boss. But the very last thing she expected was for the council to drop a dangerous criminal into their midst without a plan to keep him imprisoned, and to keep others safe. Of course Oliver Brady claims he's being set up. But the longer Brady stays in town, the more things start to go wrong. When evidence comes to light that someone inside Rockton might be working as his accomplice, helping him to escape, Casey races to figure out who exactly Brady is and what crimes he�s truly responsible for committing. In the next page-turning entry in Kelley Armstrong�s gripping series, life in Rockton is about to get even more dangerous.